Having a good mentor or sponsor in your career is invaluable. They can help progress your career, provide support during tough times, and be the sounding board you need. 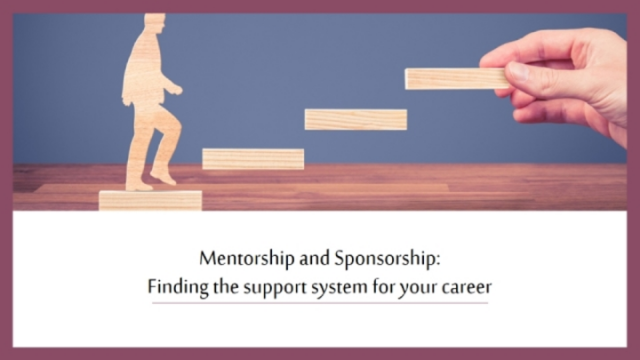 -How to find the right mentors / sponsors? -The importance of having mentors from a diverse range of backgrounds, ages, genders, etc. -Do you ask someone to be a mentor or do they just become one? -How do you know if someone’s a mentor if you’ve never officially “had the conversation”?